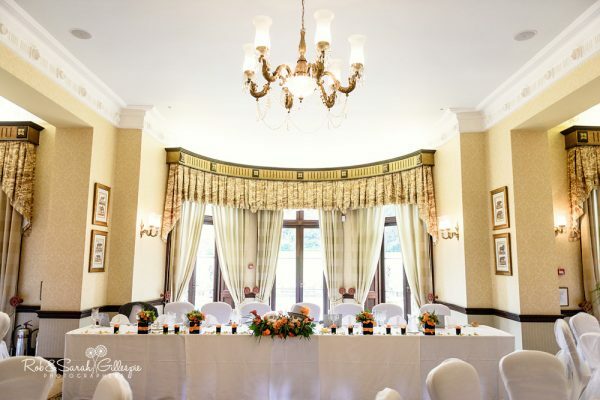 Getting Married At Spring Grove House? 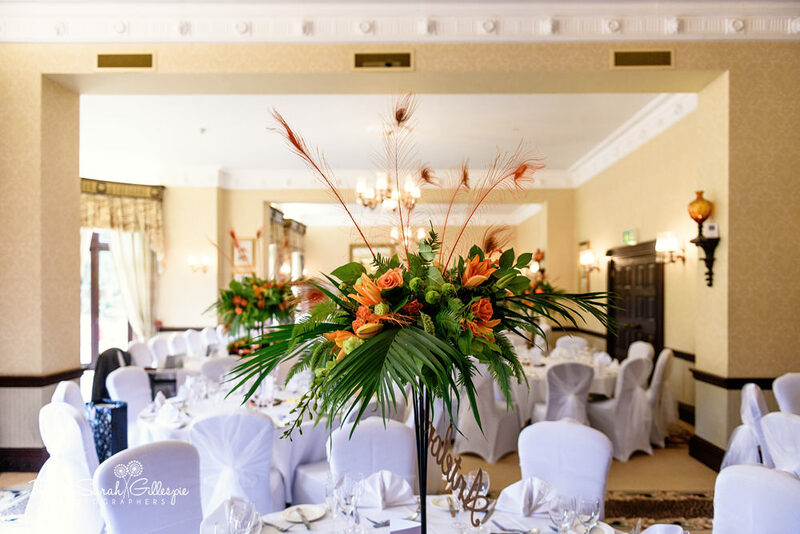 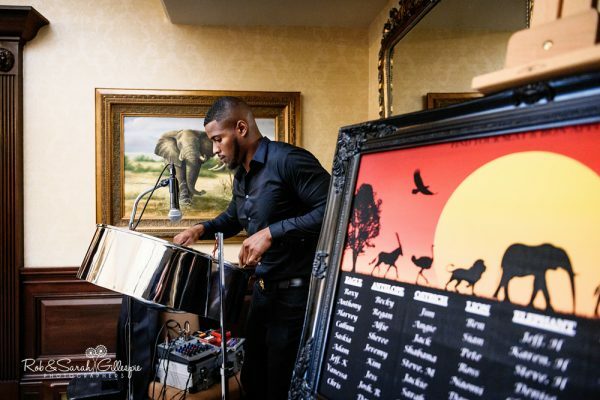 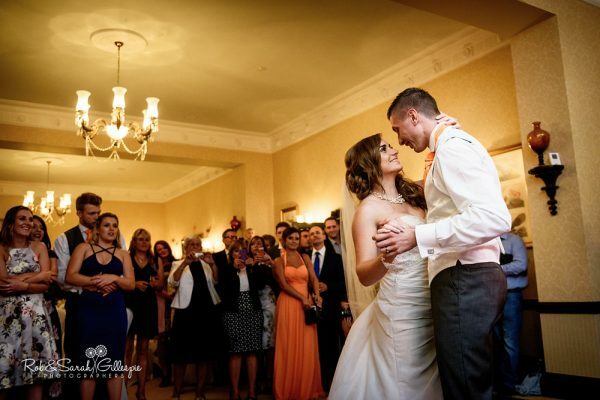 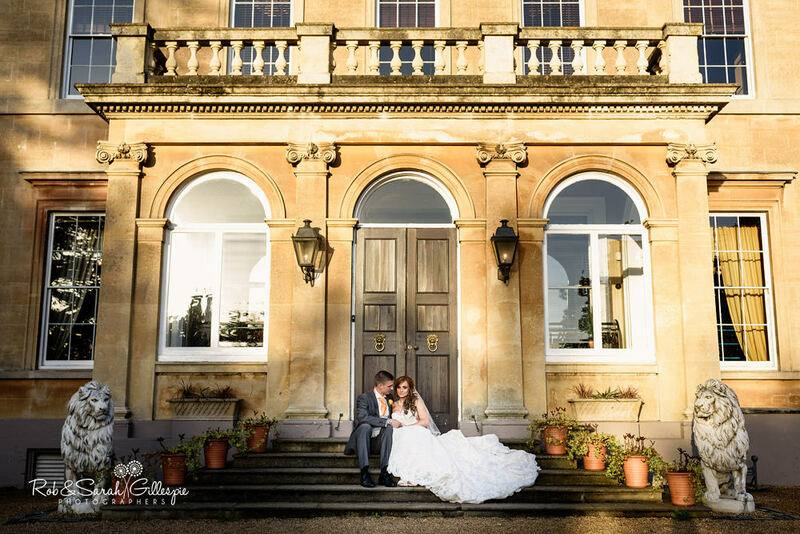 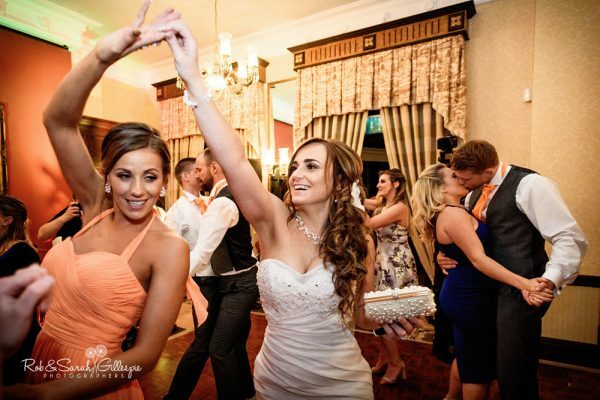 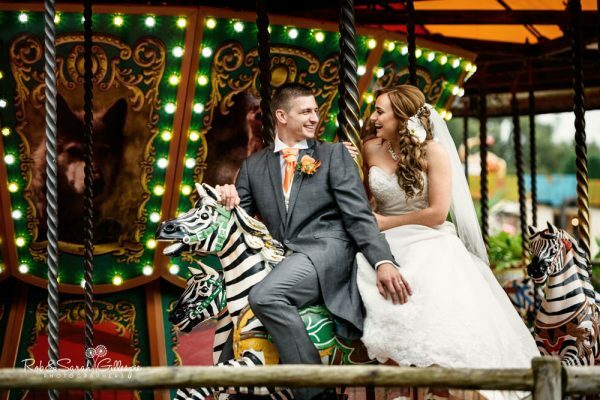 Spring Grove House is a fantastic wedding venue located in the heart of the West Midland Safari Park. We photographed our first wedding here in 2016 and became one of their recommended wedding photographers. 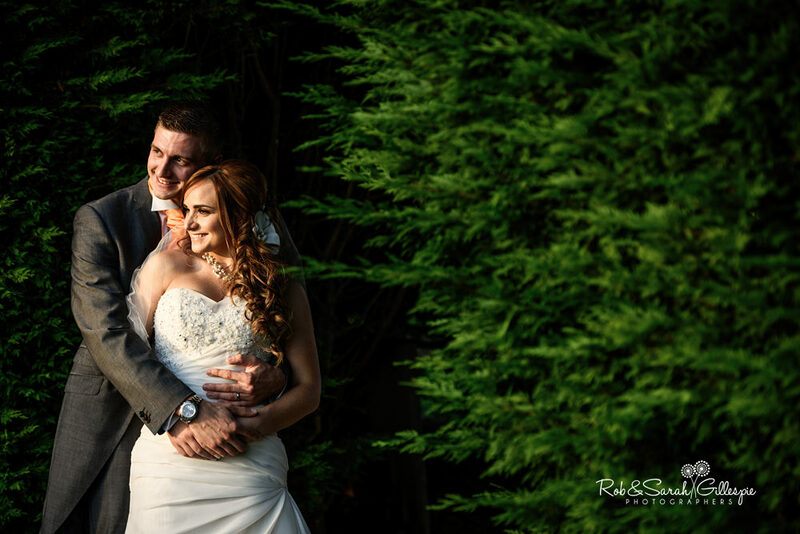 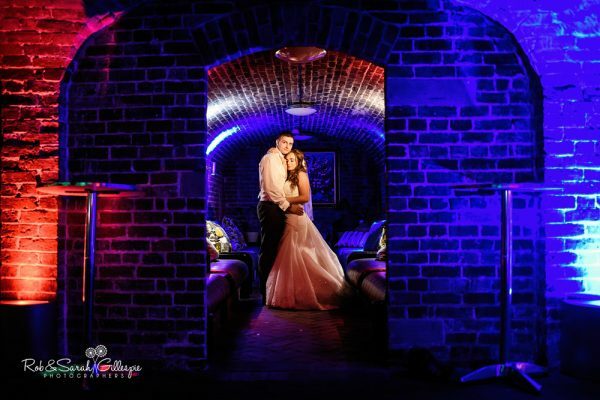 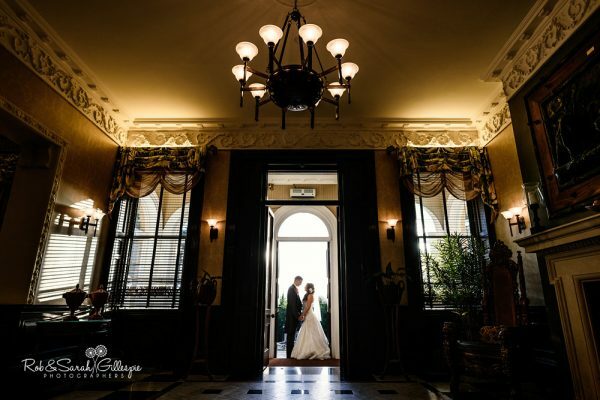 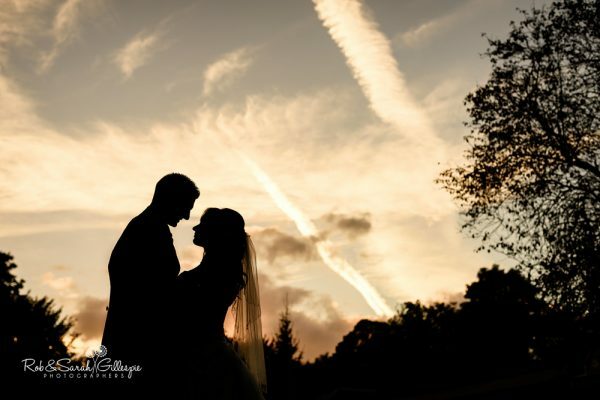 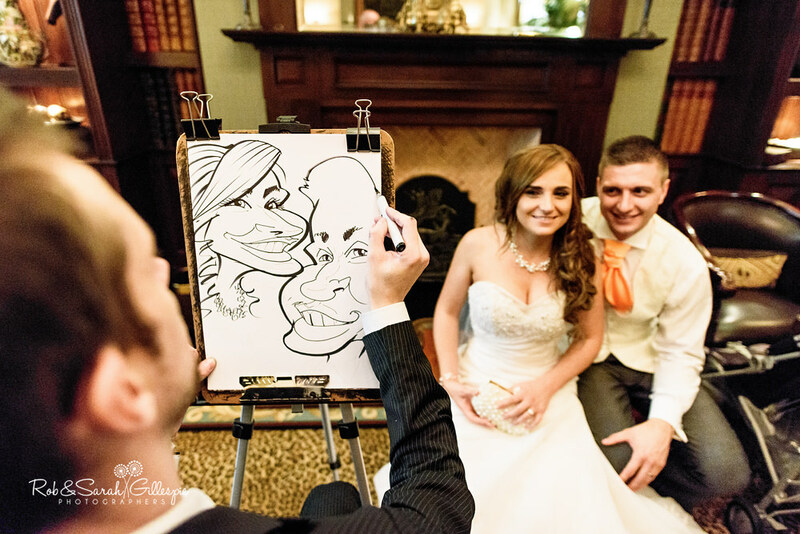 We are Rob & Sarah Gillespie, husband-and-wife photographers based just outside Bromsgrove, near Birmingham. 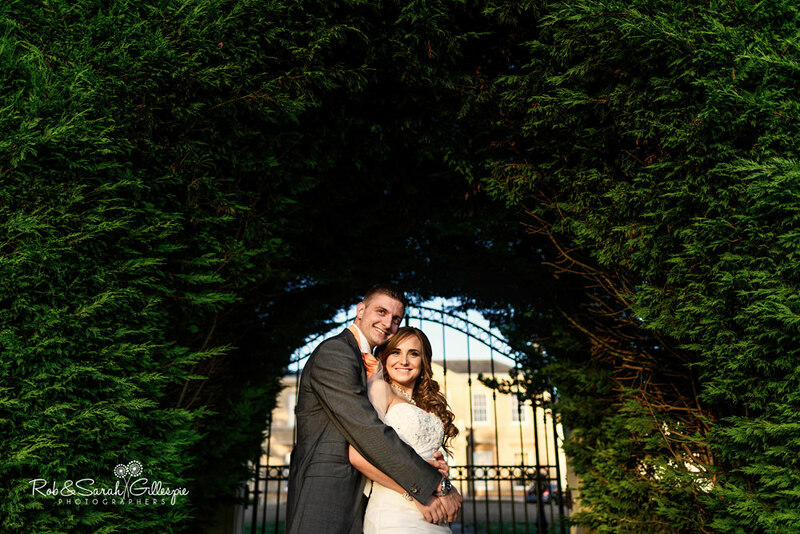 We have been photographing weddings together since 2007 and are known for our relaxed, stylish photography. 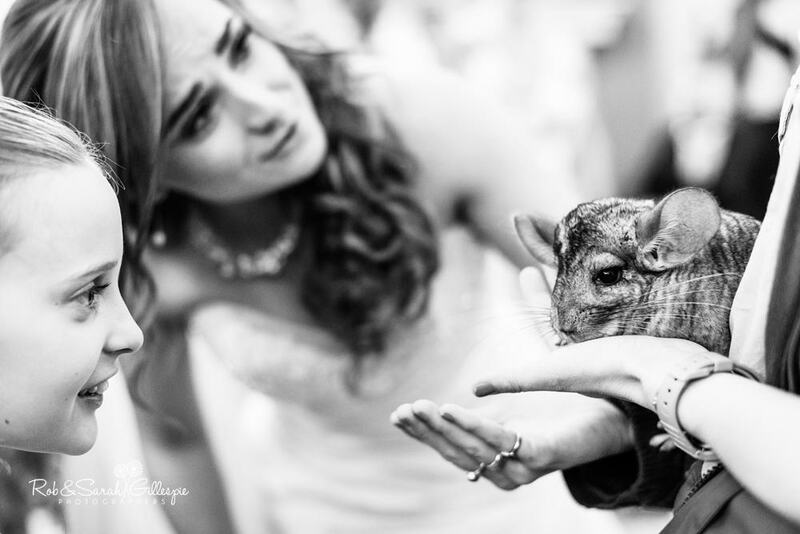 If you like our photos, you can read more about our style and how we work, take a look at our portfolio of wedding pictures, see our extensive feedback from couples we have worked with and explore our blog. 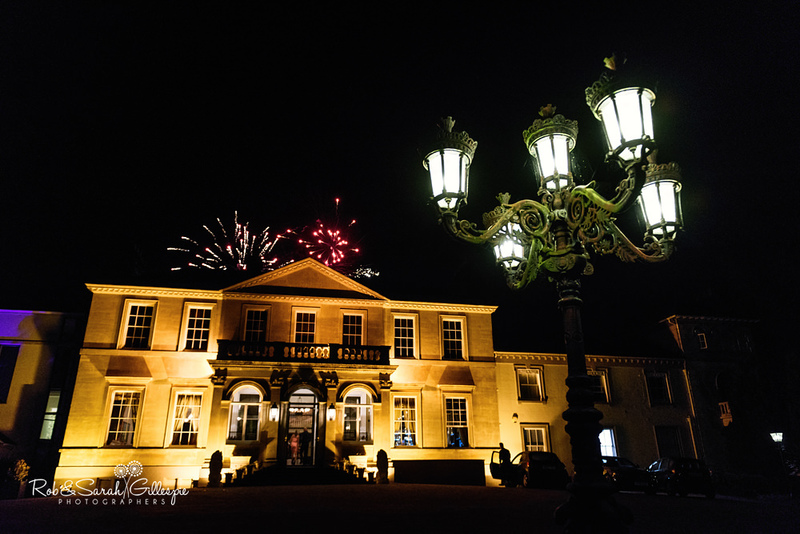 Spring Grove House is a 17th century Georgian mansion located near Bewdley, Worcestershire. 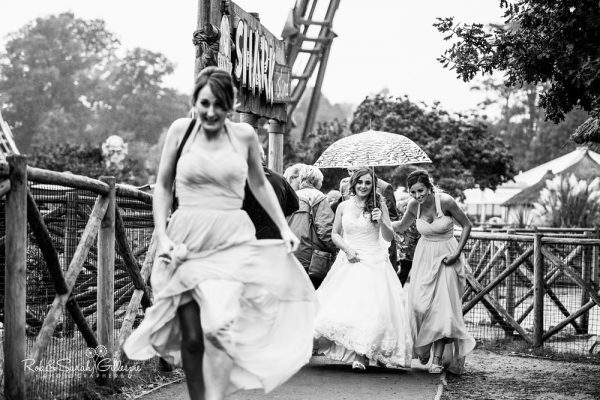 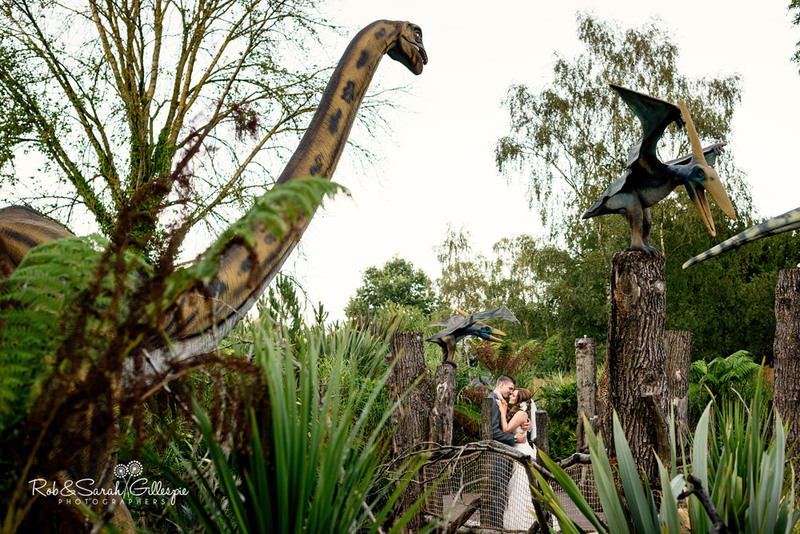 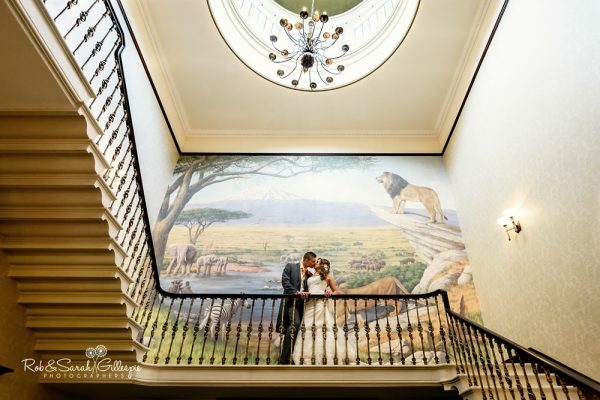 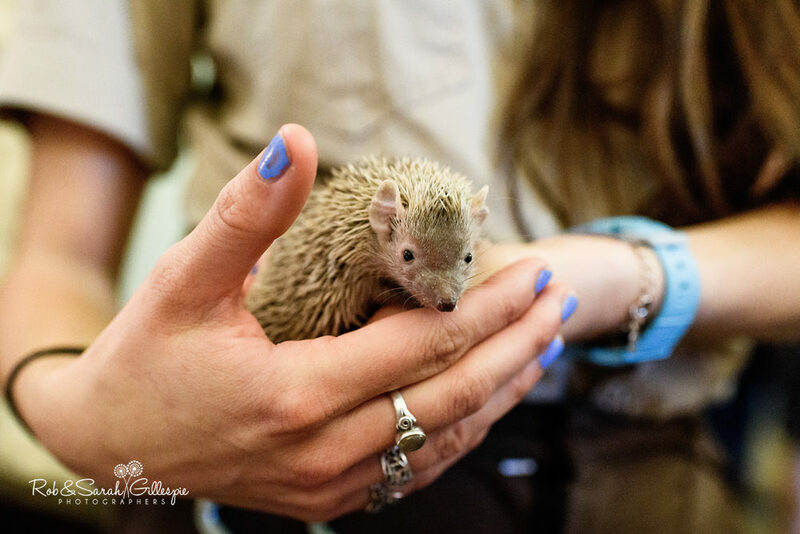 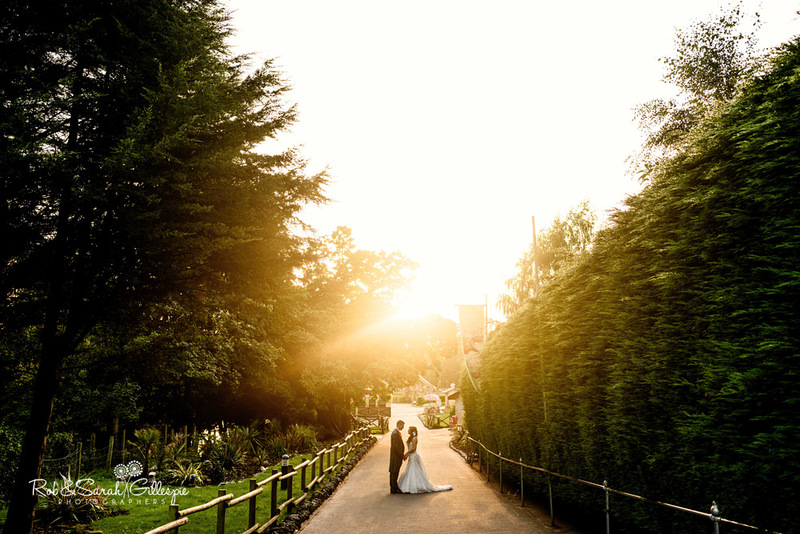 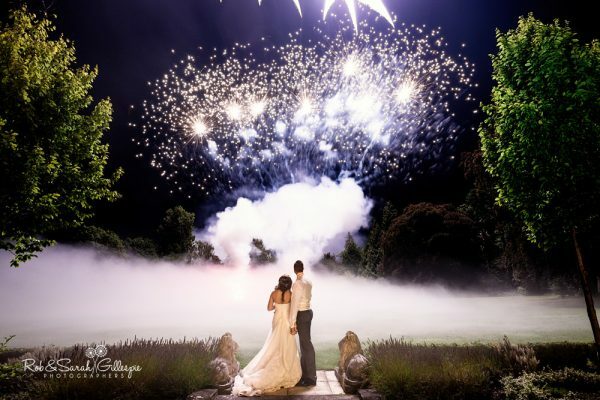 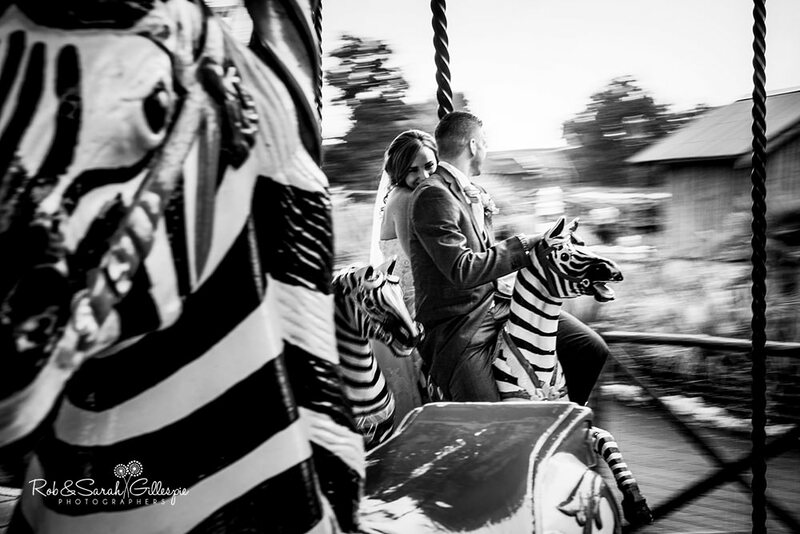 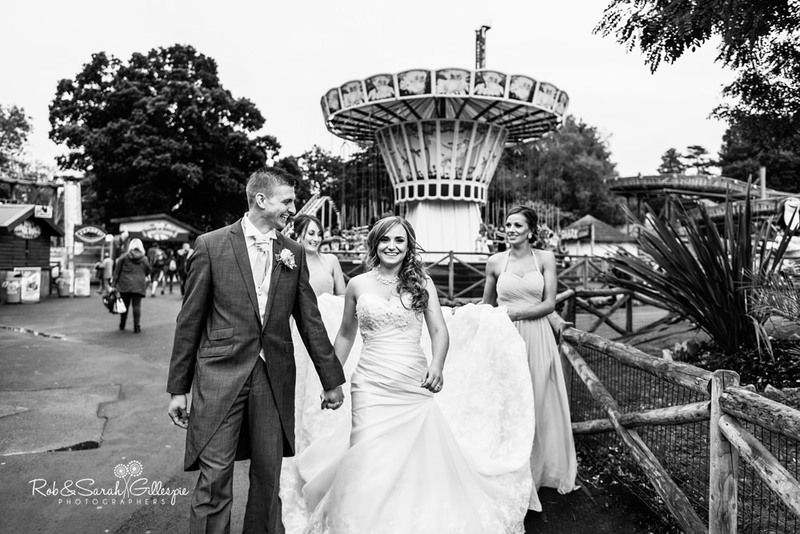 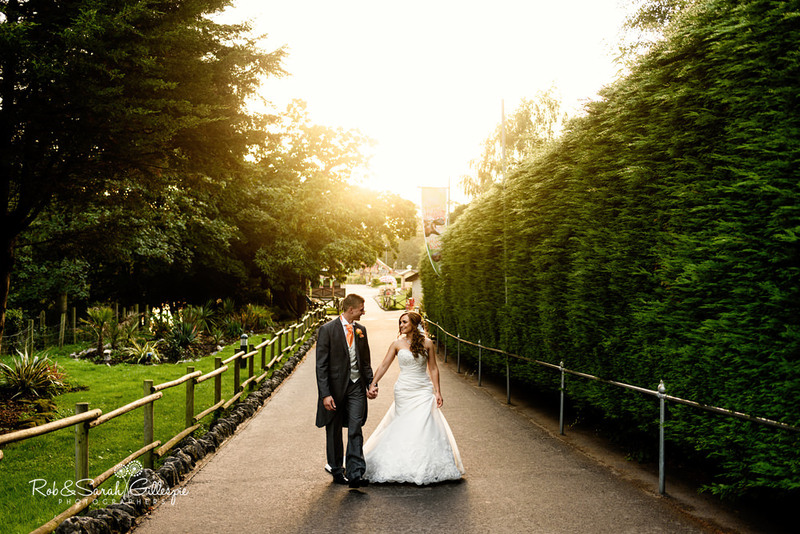 The West Midland Safari Park was built in its grounds during the early 1970’s and the manor house has become a popular wedding venue during recent years.